Before shopping for the wines or polishing the glasses, set yourself for success by reviewing these wine tasting basics. They give an overview of the good practices that will showcase the wine attributes and enable the tasters to remain objective. We will define: where, what, who, and how to taste wine...and more importantly why: like many of you, I don’t like to be told what to do without knowing why. Once you get the basics, unleash your creativity and personalize your procedures by picking on the wine tasting tips that I am happy to share here. Choose a neutral territory: Wine sensory evaluations are conducted in a very neutral environment, free from any distractions such as noise (i.e. far from a construction site), odor (i.e. far from the coffee or restaurant room) or visuals (i.e. no colourful pictures or windows on the exterior environment). Consider for a moment all the physiological or psychological biases, aka tasting errors, that may challenge your senses during a tasting: food smells can be invasive and distract you from the actual and subtle wine aromas; art decor may be branded and set your mindset on that particular brand and prevent you to taste objectively. Neutral tasting conditions are one of the wine tasting basics that is critical to ensure that wine perceptions are not distorted. However, the real world is far from scientific precision and few basic steps can be followed to create a comfortable tasting environment that will benefit both the wine and the taster. A wine tasting guide should not only focus on the ways of doing but also on what type of wine to taste. Contrarily to well established beliefs, from a sensory practice point of view, it is perfectly okay to taste wines in a random order within the same flight (i.e. a series of wine samples to be compared)....AS LONG AS YOUR PALATE IS CLEANSED PROPERLY between each wine sample! Tap water or mineral water (as long it is tasteless) and unsalted crackers are usually enough. I found that low sodium sparkling water was also a great cleanser. 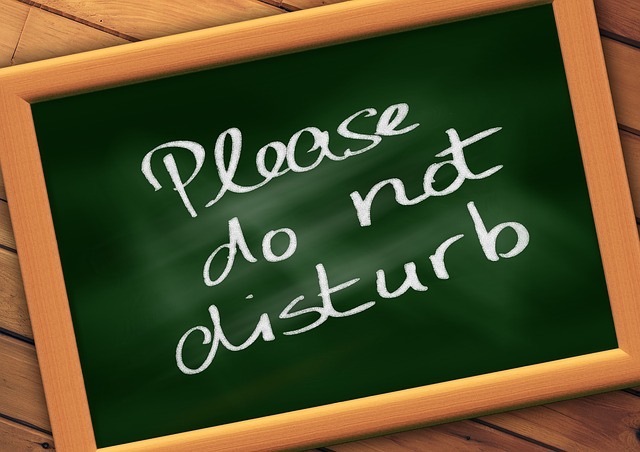 Another good sensory practice is to take at least a one-minute break between sample. Well it’s up to you. You can have as many participants as a 750 ml wine bottle can handle, but I would recommend no more than 20 people at a time to keep the session manageable. I personally find that 10-12 tasters at a time is a great number to manage. It allows you to implement the good sensory practices, while facilitating participation of everyone and enjoy the wines in a good atmosphere. See, Swirl, Smell, Sip, and Savor! The five Ss are the wine tasting basics you have probably heard before, if you took a wine appreciation class. Wine appreciation aims at judging the quality of a wine based on its appearance, aromas, and flavors. Judging wine quality is a subjective task in nature while sensory evaluation of wine is objective. Therefore, “Savor” is not part of an analytical tasting following sensory guidelines; if you are asked to assess wine quality, you will tend to use positive attributes when you like a wine, and negative attributes when you don’t. How to taste wine and remain objective? It's simple, do not share your personal opinion on whether you like or dislike the wines). However, we all like to have fun. At the end of the formal tasting part, regroup with your peers to have an informal discussion and exchange our feelings about the wines. One of the good sensory practices is to evaluate independently each sensory modality (visual, olfactive, gustative, and trigeminal). Indeed, we are aware that perceptions through one modality can influence and bias perceptions through another modality (if it smells lemon, it should taste tart...typical logical bias!). Yes, it means more glasses and more preparation! If this is too much for you to set up, then change the Ss order! 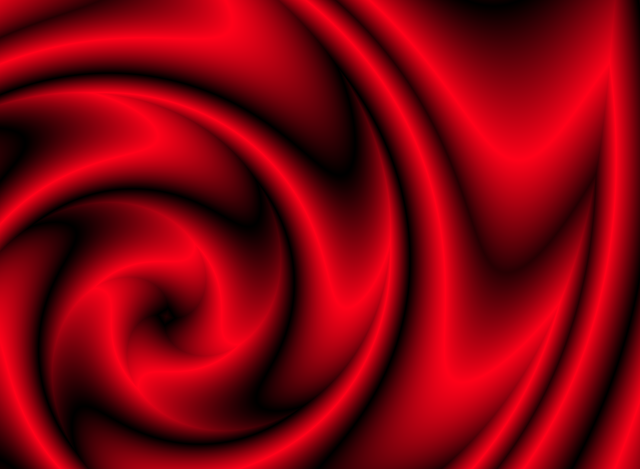 Smell, Swirl, Smell again, Sip, and See. Start by Smelling and finish by seeing. Visual cues can create detrimental biases. This means: same glassware, same wine volume per glass, same temperature of serving, same procedure. This is the most important wine tasting basics to ensure that all the wines are assessed and compared in the same way. It is also important to define a tasting procedure that is consistent among tasters so that they share a similar experience. 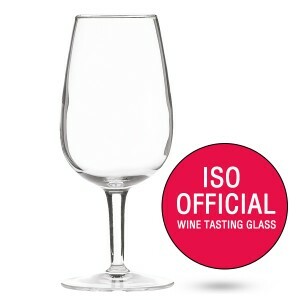 Although several glass manufacturers recommend to use a different glassware for different wine styles as shown above, I would argue that a typical ISO wine glass is perfect (and very affordable). It has an opening narrower than the bowl base, the bowl is tall enough to accommodate a reasonable sampling volume and swirl it without spilling over. I use sometimes black glasses when I want to mask the wine appearance to minimize potential biases. They are more difficult to source. The wine tasting basics for choosing glassware is to keep it consistent across the wines to be compared. How many wine samples per tasting? My recommendation is to keep the number of samples between 4 and 6 wines per tasting, when you start your taster journey. Wine professionals can go through 2-3 flights of 6 wines in one session, however, this number can lead to biased evaluations, sensory fatigue and unfairness to the wines. What about sample volume? 60 ml or 2 ounces gives you enough sample to get a good analysis of the wine. Plan to have two servings of 2 oz/participant if one persons wants to re-taste. 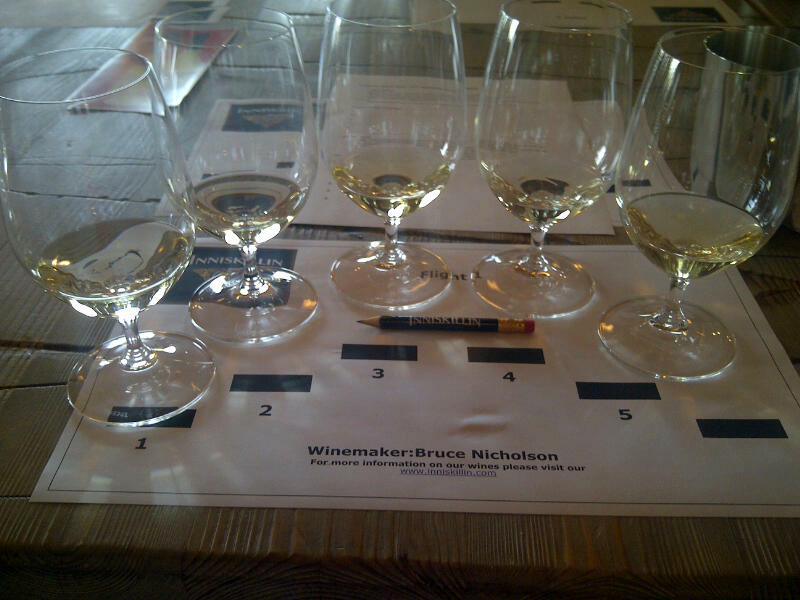 I like to taste white wines around 10-12C and red wines around 16-18C. In other words, tasting whites coming out of a regular fridge (at 4-5C) won’t do a favor to the wine as it will be too cold to appreciate all the aromatic nuances. However, it can be refreshing if it is the experience looked for. When reds are served too warm, perceptions related to the alcohol tend to dominate and make the aromas flat. 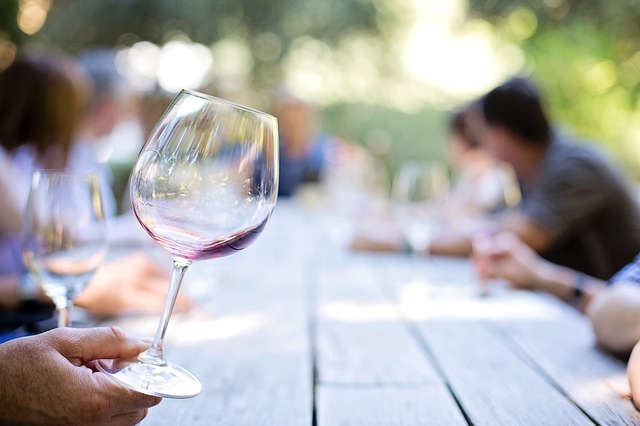 Some sensory researchers have all their experimental wines tasted at “room temperature”, for example when they aim at determining effects of viticultural or winemaking practices on wine sensory attributes. "Room temperature" usually ranges from 20C to 22C. This temperature works well to enable the perception of sensory differences more easily, especially off-flavors. Take the bottles out of the fridge 30 minutes before pouring, wines should be at the right temperature.